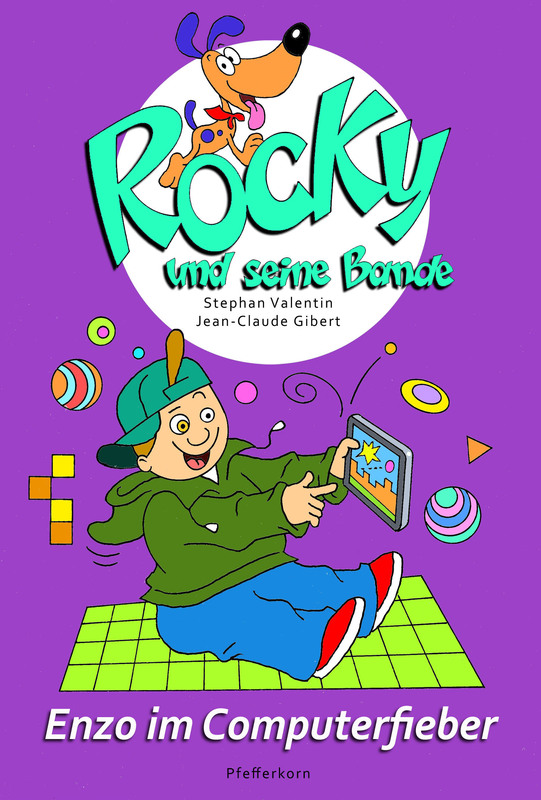 Stephan Valentin is for two months in the West Indies to do readings in schools about his chidren's books. He will travel from Guadeloupe to St. Martin and to St. Vincent. It is about the video game addiction. 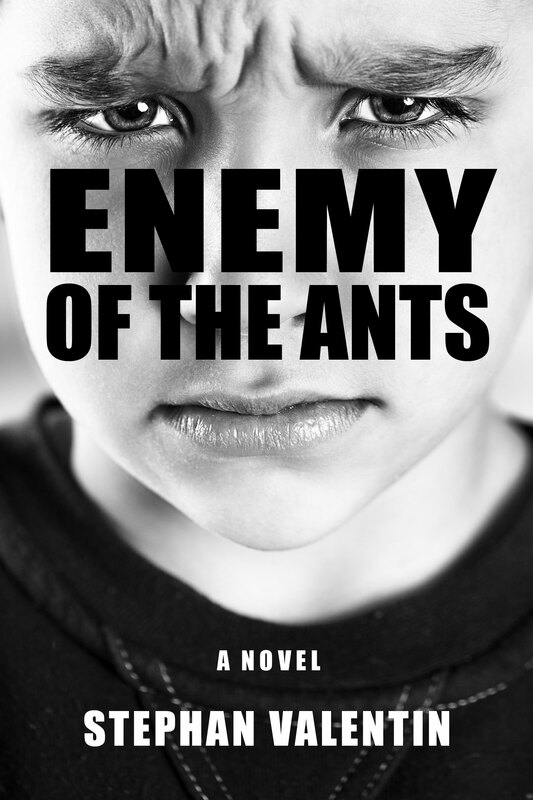 Newbooks recommends "Enemy of the Ants". The New Welsh Review recommends "Enemy of the Ants": "Valentin achieves the feat of presenting us with a non-patronising, authentic voice of a very troubled child, and does it so well that we can step into the mind of this young boy and witness his merciless and misunderstood nature." The enemy of the ants will be released in the UK, USA, Canada and Australia in an English translation as a hard cover book and an ebook. 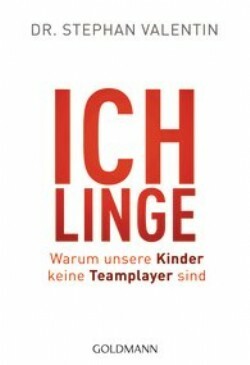 The German title "Ichlinge" ("Little narcissists", Goldmann Verlag) has been published in Korea under the title "A Child Who Plays Alone, A Child Who Plays Together" by Korea Economic Daily & Business Publications. The JoongAng Daily, a leading paper in Seoul, Korea, printed in both Korean and in English for some 2 million readers, is preparing an article about the book.